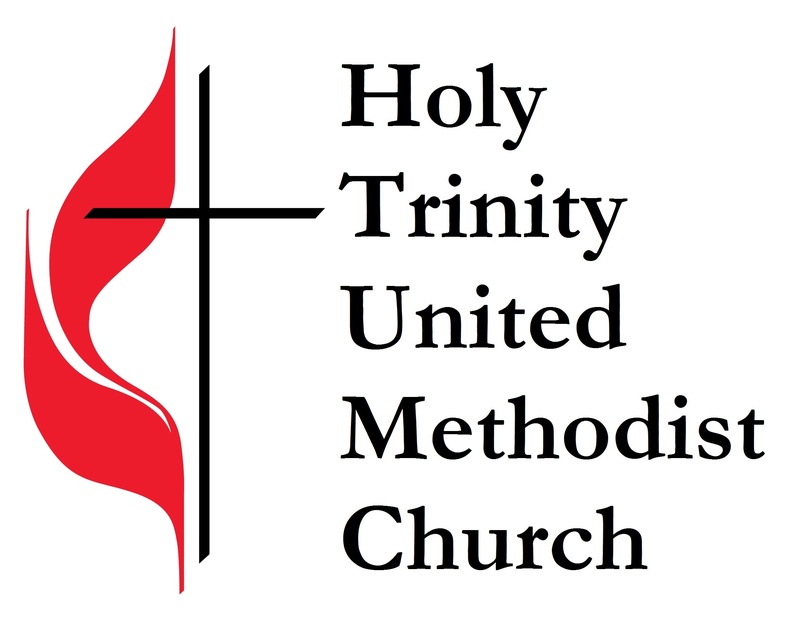 Holy Trinity United Methodist Church – Love God, inspire hope, uplift people and grow disciples of Jesus Christ here and everywhere we go! Welcome to Holy Trinity United Methodist Church. We are a congregation of Christians seeking to learn more about following Jesus Christ. It is a journey filled with fun, fellowship and challenge. We’d like to welcome you to the journey. Come and check us out! Sunday worship services are at 8:30 and 10:30 am, and Christian education for preschool through adult is at 9:30-10:20 am. Confirmation classes for 7th & 8th grades are usually the first and third Wednesday evenings throughout the school year. For more information on confirmation see our Children & Youth Education page. Every Wednesday at 8:30 a.m. pray for our Holy Trinity community. Our Mission giving for the month of April is The Love Offering. Furthering efforts to expand the United Methodist presence in Laos, develop leaders, support pastors, and create programs to spur socio-economic development in one of the poorest countries in the world. Providing free civil legal services to people living in poverty, and partnering with community organizations to provide culturally competent services to immigrant and refugee neighbors. Offsetting the cost for first-time mission trip participants who work on projects domestically or abroad—and have their lives changed through their experience. and the calendar of upcoming BOM events! View our Facebook page for more events and opportunities! Bible Study at Lakefront Plaza Community Room meets on the 1st & 3rd Tuesdays of the month at 1:00 pm. Everyone welcome. Prayer Shawls – For those who crochet or knit or would like to learn, we invite you to join us on the first Wednesday of the month at 9:30 am at the church. Trinity Readers Book Club meets the last Tuesday of the month at 7:00 pm at the parsonage. The book for April is The Girl From the Train by Irma Joubert. United Methodist Women (UMW) meet the second Tuesday of the month at 12:30 pm for a potluck lunch (typically at the parsonage). All women welcome! See our calendar for more events!